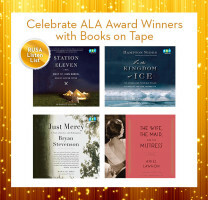 BOT is proud to celebrate this year’s ALA Award winners on audiobook. Winners were announced Monday, February 2 in Chicago, IL at the ALA Midwinter Meeting. 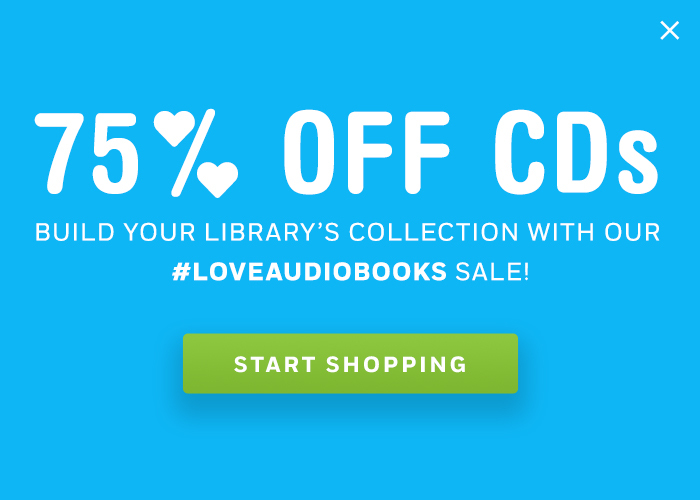 Share these outstanding listens with your patrons today. Learn more about the Listen List here.